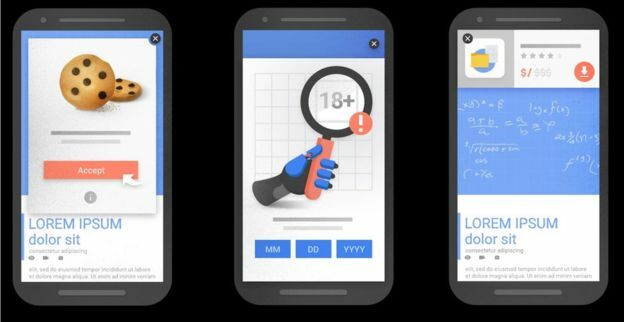 Google is updating its algorithms used to rank its search results so that offending pages are more likely to get lower placings. The change is due to come into effect on 10 January 2017. For its part, Google said the move should make using some of its results less frustrating. “Pages that show intrusive interstitials [elements that cover the content] provide a poorer experience to users than other pages where content is immediately accessible,” it blogged. For the most part, Google is targeting overlays that gray out the content beneath them to prevent you from reading a website, either for a few seconds or until you find and very carefully tap a little X to dismiss them. These count regardless of whether they load immediately after a page is opened or whether they appear after scrolling a certain distance. 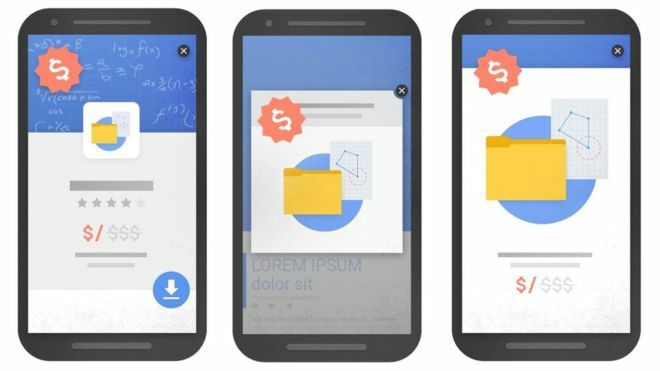 On top of that, it sounds like Google will also count ads that create the effect of a pop-up without actually being a pop-up, by taking up most of the page after a site is loaded. Google will, however, make some exceptions. “Google is one of the largest advertising companies in the world, but it’s in a very different position to Facebook, Snapchat and other global media consumption apps,” said Daniel Knapp, senior director of advertising research at the IHS consultancy. 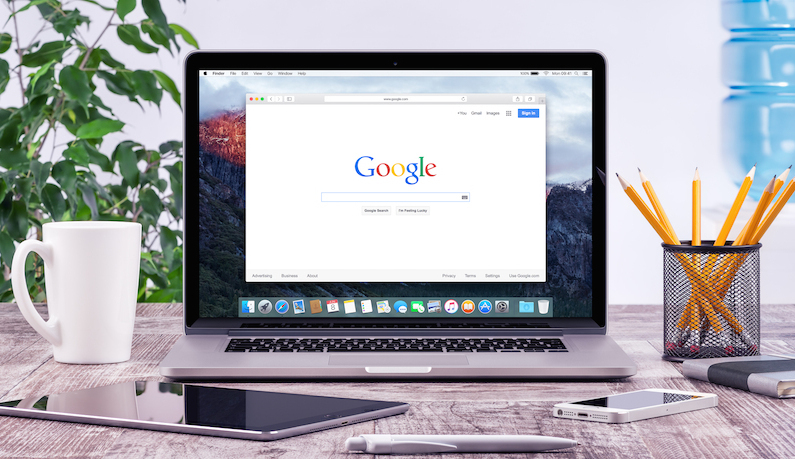 “Google is still very reliant on the desktop and mobile web to make money, and it’s much more difficult to clean up that experience than the native app environments. Tourism Business Tips How do you know if you need a new website?